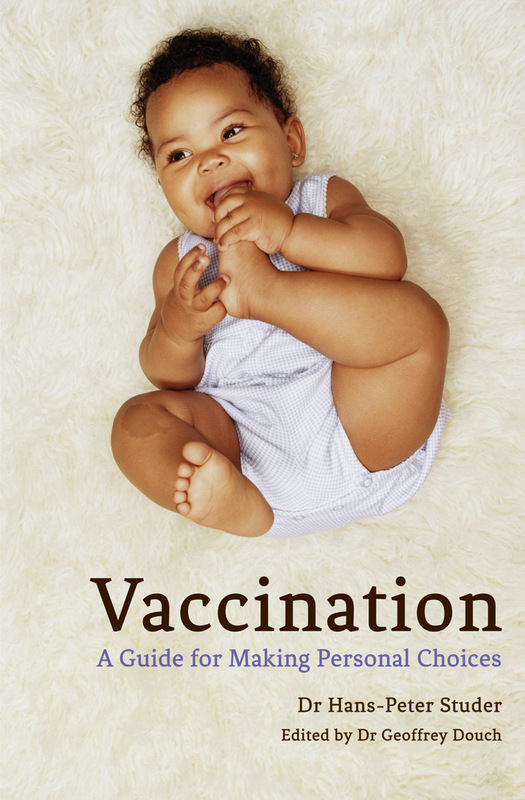 Offers clear information about vaccinations, including danger levels of various diseases, possible benefits, and how vaccinations actually work. While many parents are happy to follow official recommendations about vaccination, others avoid any vaccination for their children. This little guide will help parents come to their own informed decision based on clear information. It explains the different danger levels of various diseases, which are sometimes related to age. 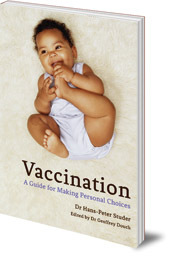 It also informs readers about the way different vaccinations work, and explores their benefits as well as potential risks. This ebook is based on the second print edition which was fully revised and updated with the latest guidelines and recommendations. Dr Hans-Peter Studer is the editor of Bisch Zwäg, a health magazine in Switzerland. Dr Geoffrey Douch is a general practitioner specializing in anthroposophical medicine. He has worked part-time at the Raphael Centre, an anthroposophical clinic as well as having his own practice in Sussex. His special interests are cancer treatment and paediatrics.